While raw supercomputing performance may be not be advancing as quickly as it has in the past, researchers putting the most powerful systems to work continue to discover new ways to make them more powerful and versatile, judging from this year’s finalists for the Association for Computing Machinery’s Gordon Bell Prize. This is “a period of exploration in computer architecture, where we’re seeing people people using heterogenous computing, new types of memory hierarchies, and different types of programming models to make computers productive and efficient,” said Jeffrey Vetter, a Georgia Institute of Technology professor who chaired this year’s awards committee and is a former recipient of the Gordon Bell prize. New software and an associated processor, called TrueNorth, were developed by IBM researchers that could execute cognitive computing tasks 100 times more quickly than today’s techniques, while using considerably less power. Simulation of the long term evolution of the Milky Way Galaxy from a team of researchers at Netherland’s Leiden Observatory involved the use of 18,600 GPUs. 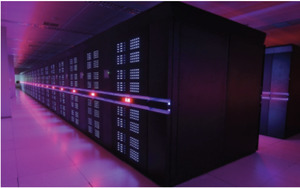 A novel design for supercomputer called Anton 2, from DE Shaw Research, specializes in simulating molecular dynamics simulations. A new technique of modeling earthquakes was developed by a group of German and U.S. researchers, and uses Intel Xeon Phi coprocessors to improve the complexity of the models. Improvements in earthquake simulation were pioneered by a University of Tokyo researcher and could improve the reliability of urban earthquake response analyses. In 2013, a group of scientists from Switzerland, Germany and the U.S., won the prize for a new method of simulating fluid dynamics that brought about a 150-fold improvement in performance over current techniques. “It’s a very nice award to have,” Vetter said. He won in 2010 for a blood flow simulation that was run across 200,000 processor cores. The Gordon Bell prize was created to recognize groundbreaking work in the field of high performance computing (HPC), including advances made in software, hardware, system scaling, as well as innovations in using supercomputers to tackle important science and engineering problems. An endowment set up by electrical engineer Gordon Bell, a pioneer of parallel computing who currently resides at Microsoft Research, supplies the $10,000 cash prize for each year’s winner. 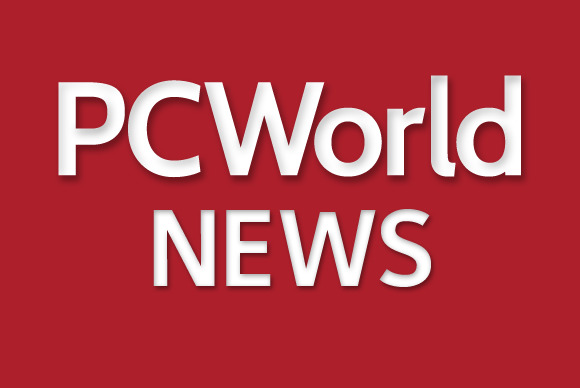 ACM will announce the winner Thursday, at the SC14 high performance computing conference being held in New Orleans. Gordon Bell himself is attending SC14 this year, where he will be presented with the Seymour Cray Computer Engineering award from the IEEE, for his own considerable work in advancing supercomputing.